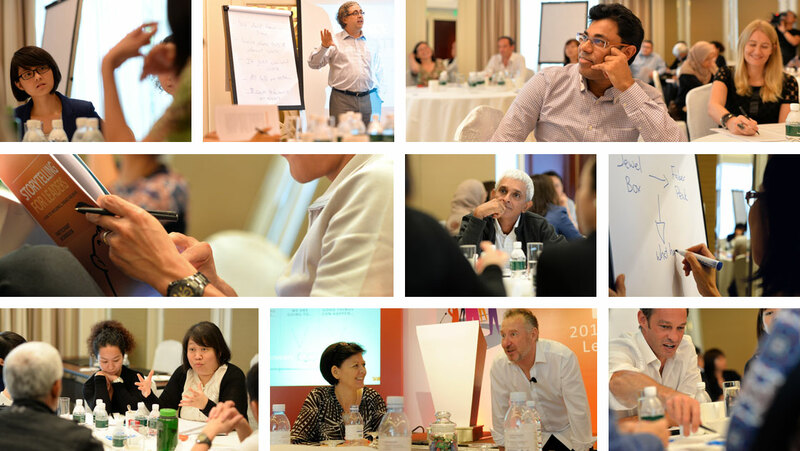 Storytelling for Leaders is a six-month training program comprising a one-day workshop and a deliberate practice program. We made it this way because we worked out that behaviour doesn’t change in one day (pity about that). Our global network of Partners delivers this program to workplaces in over 18 countries. As a Corporate Affairs team we are constantly talking the narrative of our organisation, both internally and externally. To us, being able to communicate simply and effectively is the most important skill as both leaders and professional communicators. When it came to finding a provider to train our team at our regional conference, we wanted only the best. Anecdote came highly recommended from within our organisation. The day was most enjoyable and the icing on the cake was a significant win for two of our team, who used their new skills in a highly successful negotiation that afternoon. The net result was that by the end of the day the training had already paid for itself – many times over. Thanks to Mark and the Anecdote team for a fabulous program with hugely engaging content, quickly delivering measurable results – we are all thrilled and excited by the world of story telling the course has opened to us. 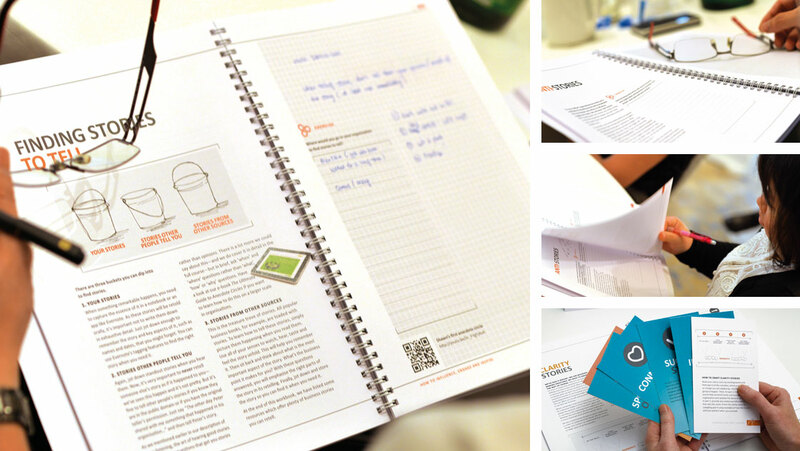 We ran the Anecdote ‘Storytelling for Leaders’ workshop at an offsite meeting for our research division. I wanted to broaden our senior scientists’ communication skills and rethink how they talked about their work.